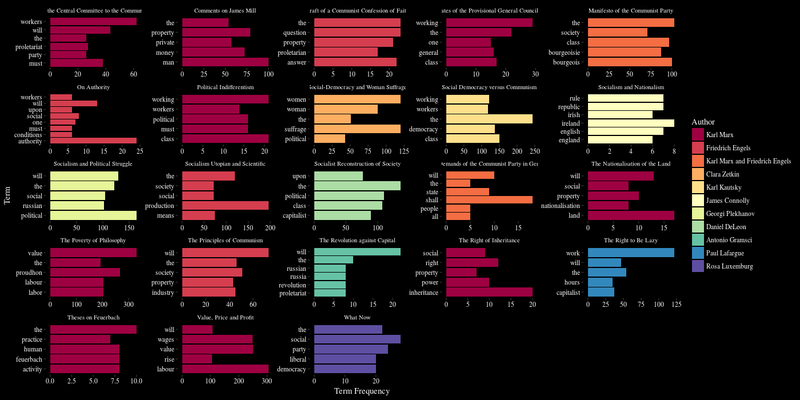 Clearer and less visually cluttered, this version makes it easier to distinguish which terms were used most frequently by each author within each document. Please take a moment to visit and explore the diagram, and let us know what you think. This entry was posted in Experiments on March 28, 2018 by Dave Williams. 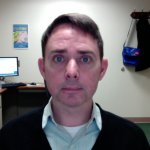 Web & Digital Services Librarian at Queens College, CUNY.